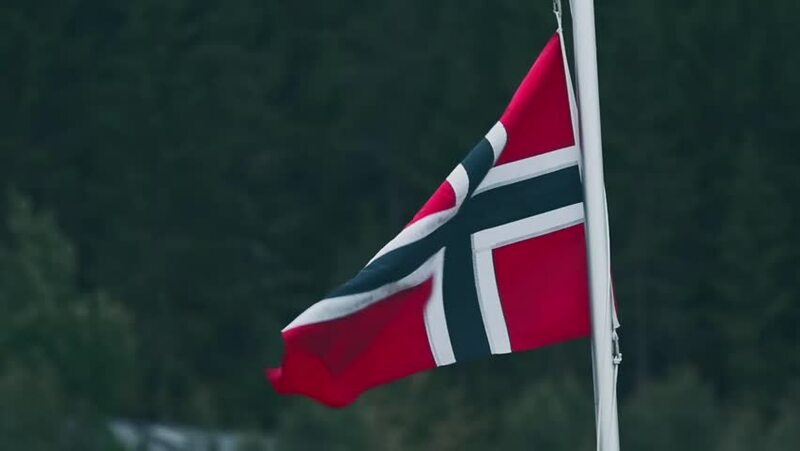 Flag Of Norway, Closeup. Graded and stabilized version. hd00:14A tattered American flag blowing in the wind. A flock of birds flies in the background. hd00:15TOPEKA, KS - CIRCA 2011: American flag, Kansas state flag and American P.O.W. flag flying against a blue sky.